See calendar below for Upcoming Performances! ​Interested in BOOKING A SHOW? Find out when we are performing near you / Follow our tour adventures / Learn about new projects! 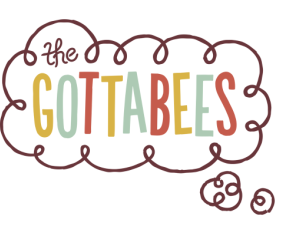 Since their founding in 2013, The Gottabees have performed for over 36,000 people, in venues such as the Center for Puppetry Arts (Atlanta, GA), La MaMa E.T.C. (New York City), Detroit Institute of the Arts (Michigan), Edinburgh Fringe Festival (Scotland), Izmir International Puppet Days (Turkey), Casteliers (Montréal). ​Their work is often featured at festivals, museums, and schools throughout New England and beyond.